Embrace the brisk weather by hitting the road and taking one of these easy day trips from Sydney. Just a few hours outside of the city lies gorgeous natural scenery, fine food and picturesque towns waiting to be explored. Here are five of our favourites. Spanning 3000 acres of unspoiled wilderness, the Glenworth Valley offers excellent outdoor activities, including guided horse riding, quad biking, kayaking, abseiling and bushwalking. With countless barbecue and picnic areas, we recommend packing lunch as you're guaranteed to work up an appetite! This hinterland escape is a leisurely one-hour drive from the CBD, an easy day trip from Sydney. From Leura to Katoomba, Megalong Valley and Wentworth Falls, The Blue Mountains offers an idyllic winter getaway. Outdoor activities abound in the area, but there are also a profusion of quaint shops, artisan markets, and exquisite restaurants for your drinking and dining pleasure. Treat yourself at Darley's restaurant in Katoomba, followed by a visit to The Candy Store for the road home. Nestled at the foot of Mount Gibraltar, Bowral is renowned for its picturesque country gardens, grand historic estates and plethora of antique and homeware stores. 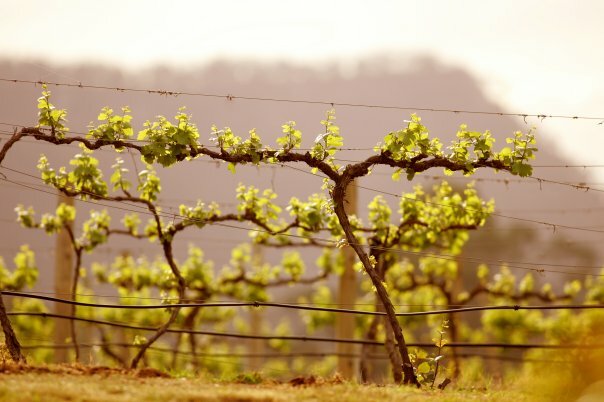 Located just an hour and a half from Sydney, this is the perfect holiday escape from the big smoke—featuring lookouts, vineyards, bushwalks, day spas and beautiful galleries. For the sports buffs, check out the Bradman Museum of Cricket and International Cricket Hall of Fame. This is a day to start early! 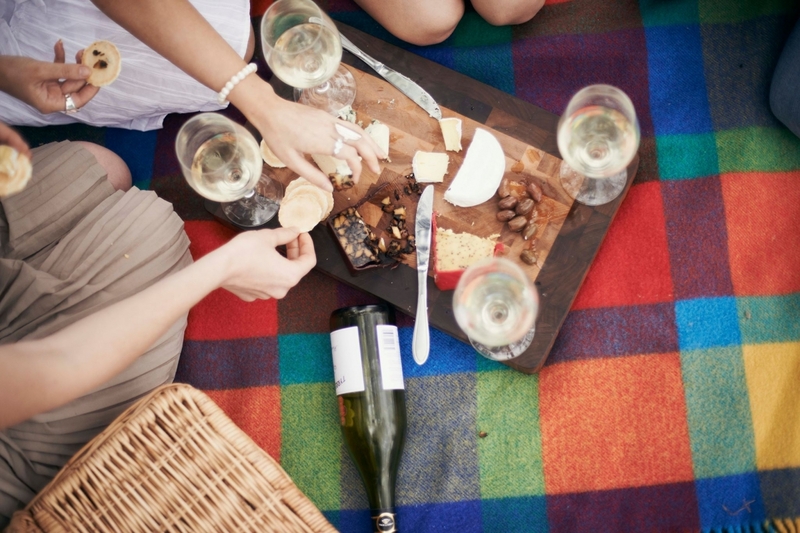 Australia's most sophisticated wine region, indulge in cellar door tastings, wine and chocolate masterclasses, and delicious alfresco cafes surrounded by spectacular vineyards. With art galleries, breweries, historic villages and casual cycling tracks aplenty, you'll be spoilt for choice in the Hunter. Steeped in history, Berrima village is best experienced perusing the streets and river track and boasts a wealth of historic cottages, art galleries and boutiques selling everything from pottery and aromatic candles, to alpaca knitwear and delectable country made produce. A must on your hit list of best winter day trips from Sydney.